"We need someone to mount our new TV." How do we set up our wireless network? My Media Centre is not working correctly. I need a new TV what should i buy? I need someone to set up my new gear on the weekend. 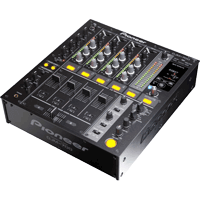 I want to hire some AV gear for a party . If you have any of the above problems or something similar you have come to the right place! 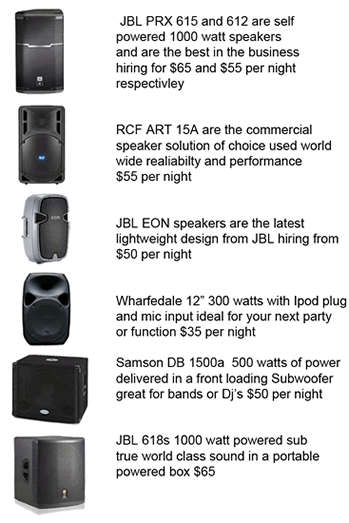 If you want to buy some new AV equipment on the Northern Beaches and would like to look through our catalogue. 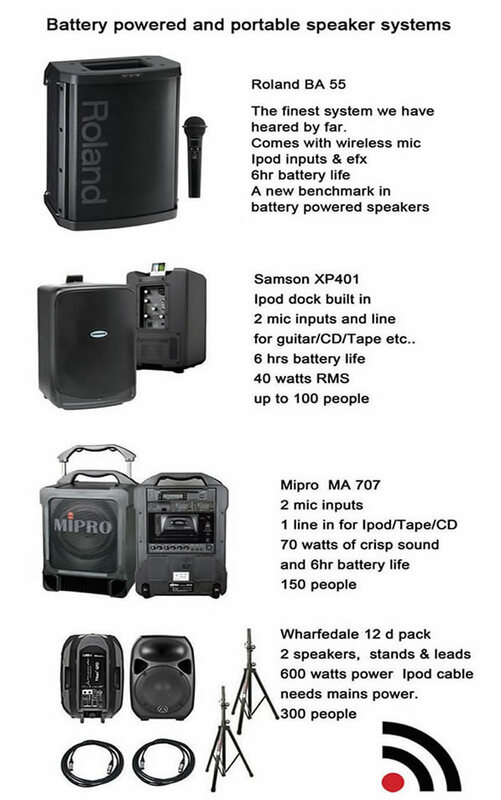 DJ Gear and PA Hire Northern Beaches, Speakers, Projectors, Microphones and AV packages available now. We have a well stocked hire department and we can tailor specific items to your needs, drop them to you and pack them up and take them away when your finished. We have new equipment for 2013 perfect for your wedding or event. Projectors 4000 lumen Model from $100 per night to a Hi Def 16:10 model at $120, also Short throw available. 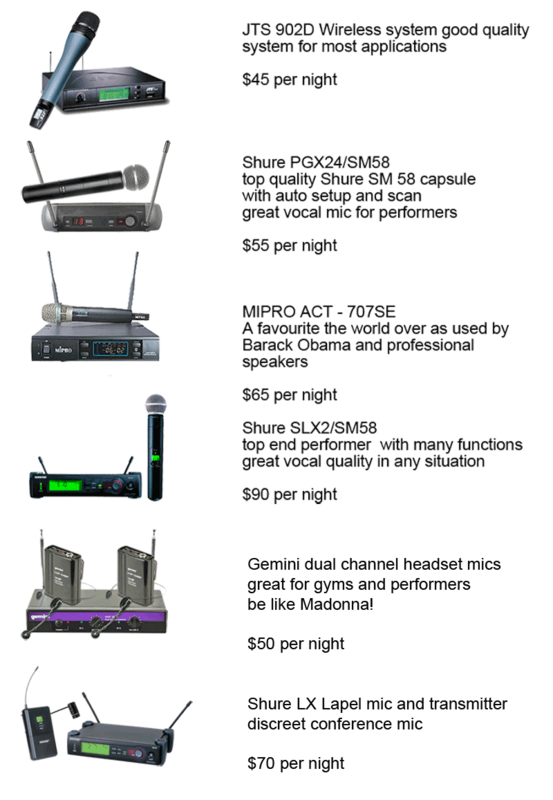 Wireless microphones available from $50 a night with various configurations including lapel and headset ready now. 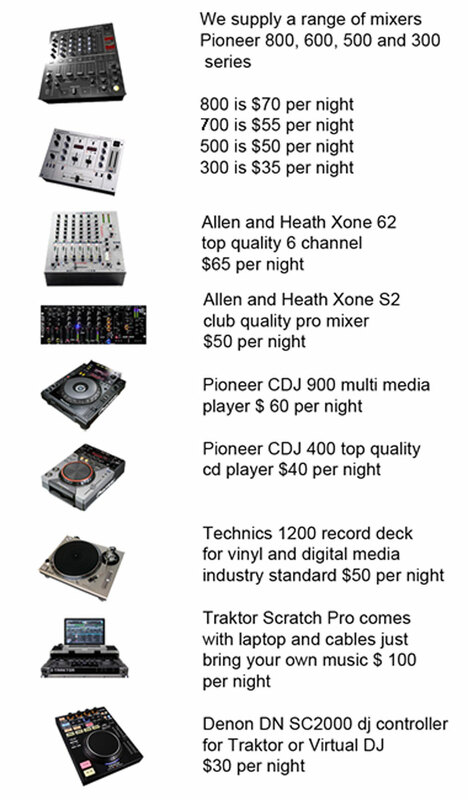 Club Packages are available starting at $280 for the above setup ring us for specific requirments we have experience with many companies and venues in the area and can offer advice before you commit, this saves time money and hassle. Tel 0407 498 970 for details and let us take care of your next event.